Professor de Burgh started in academic life teaching History at Edinburgh University before working as an education correspondent and television producer for STV, BBC and Channel 4. In 2004, he joined the University of Westminster as a Professor of Journalism, where he set up the China Media Centre. The Centre’s research and consultancy work has given him extensive contacts in China and fed an unquenchable interest in its language, modern literature and governance. He is the author/editor of eight books and is Professor at Tsinghua University under the Ministry of Education’s International Expertise Programme. 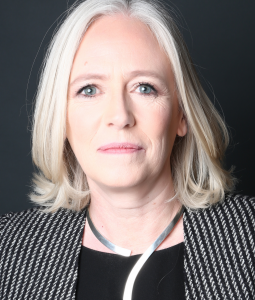 Ms Wallace has over 25 years of experience in independent prep school education, culminating with 6 years as Head of Putney High Junior School, one of the leading prep schools in the country. “I have always had a global perspective on life and am keen to embrace international links, both personally and in my work. Some of my memorable moments have been playing the ‘cello at an international chamber music festival in Fontecchio; playing the piano for the American-Canadian-British diplomatic service Christmas party in Havana; trekking in Deadvlei; swimming with a coral snake in the upper reaches of the Amazon and living with wolves and bears in the Velebit Mountains. My first week working for Kensington Wade was spent visiting three dual-language schools in San Francisco followed by a trip to the National Chinese Language Conference in Houston, Texas which was attended by 1,200 teachers and experts in Chinese language teaching. Mrs Archibald studied viola and piano at the Royal Academy of Music and loves sharing her passion for music with young people. She gained a BA degree as a mature student with the Open University where she also completed her Postgraduate Certificate of Education. 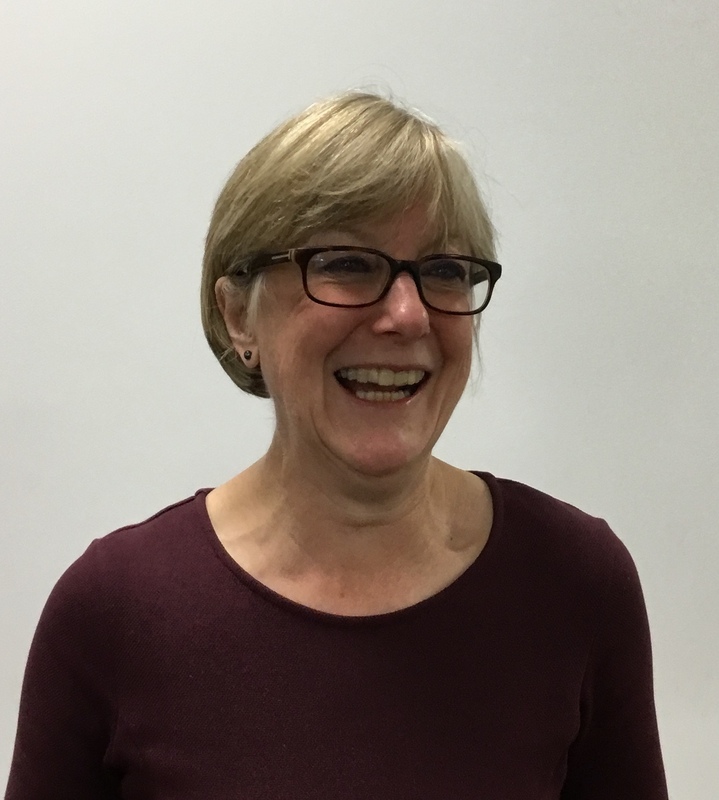 Mrs Archibald comes to Kensington Wade having spent the last fifteen years as the Junior School Director of Music at Putney High School; the last eight of those years saw her also taking on the role Pastoral Deputy Head. She has two grown-up daughters and enjoys a range of hobbies; these include, knitting, learning to play the bassoon and, in April 2017 completing the London Marathon. 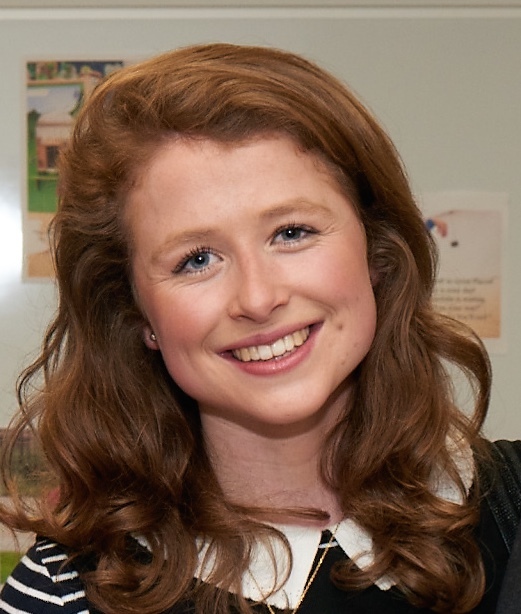 Miss Kempsey studied Sociology at Durham University. She completed her PGCE at the University of Roehampton. Before joining Kensington Wade, Miss Kempsey worked as a class teacher at Putney High Junior School. Ms Kempsey is an avid sportswoman. She played lacrosse, hockey and tennis at University and ran the 2017 London marathon to raise money for Macmillan Cancer Support. 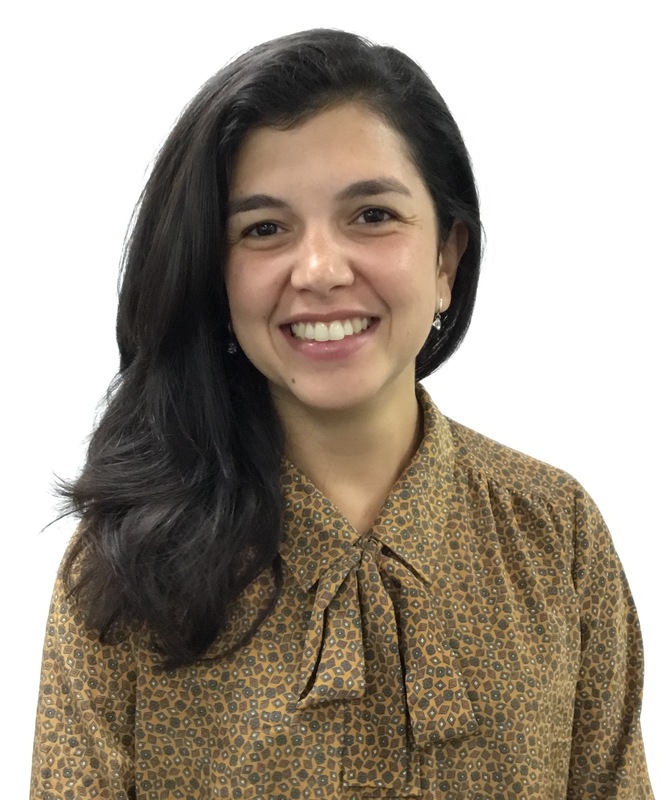 Mrs Croudace comes originally from Brazil and has been working as a teacher for the last seven years; three of which were at Hill House International School teaching children from Early Years up to Year 4. She specialises in swimming and is really excited to be part of our new school, helping to promote a healthy and active lifestyle as well as supporting Miss Kempsey in the English classroom. Mrs Croudace is passionate about sports; she rock climbs, swims and plays netball in her spare time. Lin Laoshi is a native Mandarin speaker with over 4 years Mandarin teaching experience across different age ranges. 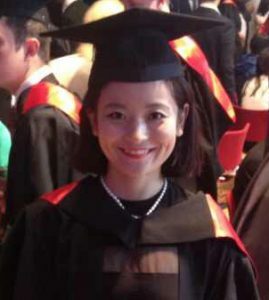 Lin Laoshi graduated with a BA degree in Childhood, Youth & Education Studies from the University of Bath in 2014. After that, she worked as a Mandarin teacher for a bilingual nursery for over 2 years. Lin Laoshi has also completed a postgraduate Diploma in Teaching Mandarin as a foreign language and Level 3 Early Years Educator course. Lin Loashi likes running and cycling in her leisure time. The English classroom has an English Teaching Assistant and the Chinese classroom has a Chinese Teaching Assistant. There are also subject specialists on hand for PE & Music. Wang Laoshi earned an MA degree in Foreign Language Teaching in University of Maryland, US, and another MA degree in Primary Education at University College London. Before joining Kensington Wade, she worked as a Chinese lead teacher in Washington Yuying Public Charter School, one of the leading Chinese immersion schools in the US. In her spare time, Wang Laoshi likes cooking, playing badminton, and having a nice walk along the river. 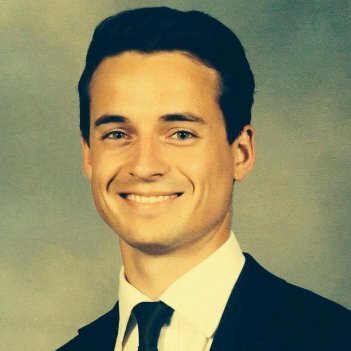 Mark studied Economics at the University of Nottingham and comes to Kensington Wade after spending time working for a GCSE/A-Level tuition centre with several locations across London. 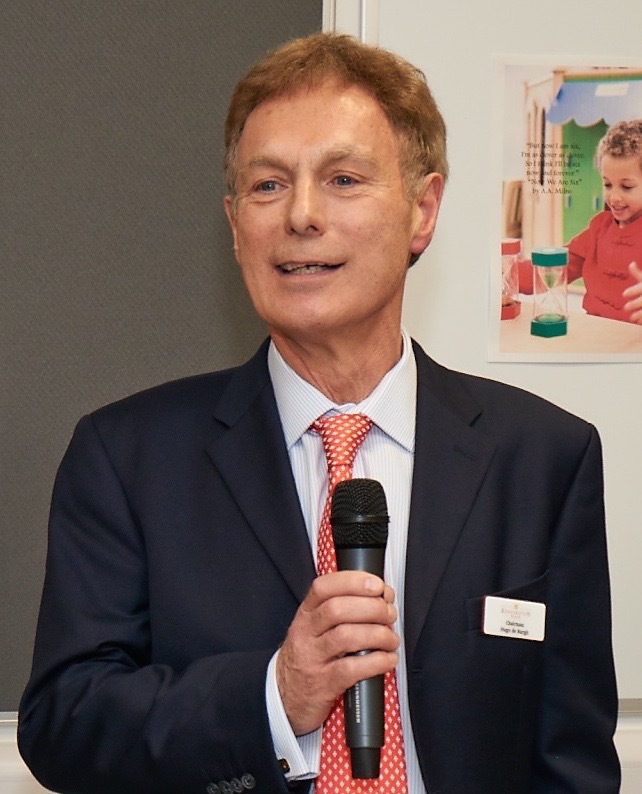 Mark is a marketing and technology enthusiast and helps spread the word about Kensington Wade, as well as helping new families to join the school and organising Kensington Wade events. In his spare time, Mark likes to keep up to date with the world of online marketing as well as cooking and playing football and tennis. Originally from Hubei, China, Liang Laoshi has a wealth of experience of working in the education sector, both as a teacher and teaching assistant. 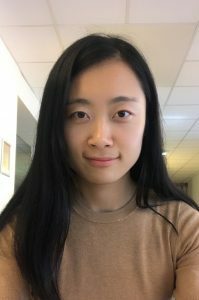 After graduating from the University of Sussex, Yixin taught English in China before returning to England to complete her MA in Teaching Chinese to Speakers of Other Languages from the University of Nottingham. She is currently in the process of completing the Level 3 Early Years Educator course. 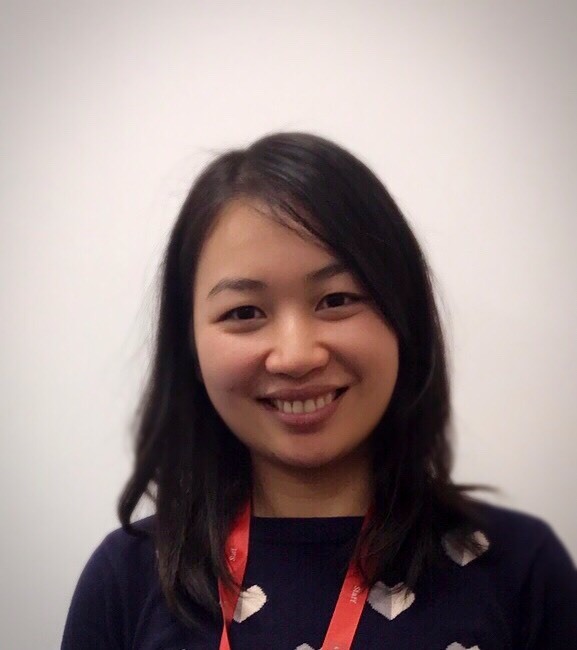 Having worked in various schools during her studies, Liang Laoshi then went on to become the Mandarin teacher/ class teaching assistant at a successful nursery in Kensington. Miss Waters studied Contemporary Chinese Studies at the University of Nottingham and lived in China for a year during her degree. She enjoyed working with young children in Ningbo and has a range of work experience with primary school children helping with their sports and music clubs. Before working at Kensington Wade, Anna organised school trips for English students to go on adventure trips in China and Japan. In her spare time Anna enjoys baking, going to the gym and playing for a netball team.